Heading into the holiday season, too many people in the United States remain unprotected from the flu, according to the Centers for Disease Control. If you have not gotten your flu vaccination yet this season, you should get one now, according to the the CDC and our partners at Trusted Choice. Influenza (flu) is a contagious respiratory illness caused by influenza viruses. It can cause mild to severe illness. Serious outcomes of flu infection can result in hospitalization or death. Some people, such as older people, young children, and people with certain health conditions, are at high risk for serious flu complications. The best way to prevent the flu is by getting vaccinated each year, according to the CDC. The upcoming season’s flu vaccine will protect against the influenza viruses that research indicates will be most common during the season. This includes an influenza A (H1N1) virus, an influenza A (H3N2) virus, and one or two influenza B viruses, depending on the flu vaccine. For more information, see Key Facts about Seasonal Flu Vaccine. The flu and the common cold are both respiratory illnesses but they are caused by different viruses. The flu is worse than the common cold, and symptoms such as fever, body aches, extreme tiredness, and dry cough are more common and intense. Colds are usually milder than the flu. 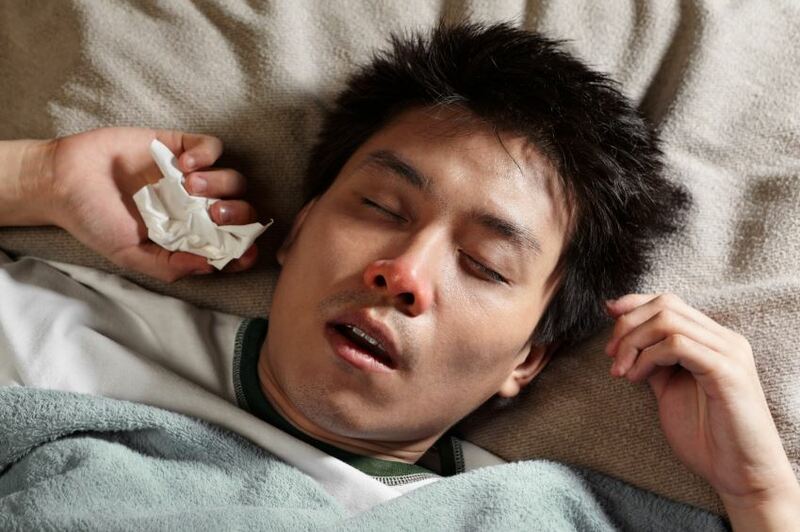 People with colds are more likely to have a runny or stuffy nose. Colds generally do not result in serious health problems, such as pneumonia, bacterial infections, or hospitalizations.